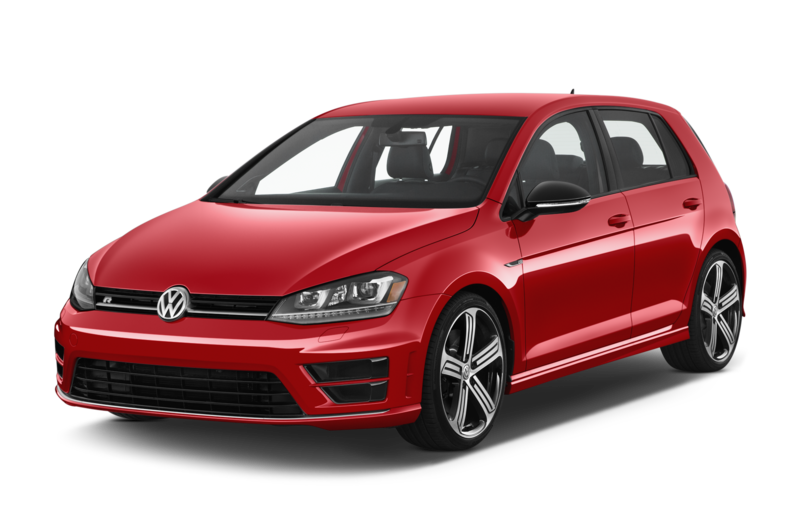 The VW Golf is a spacious hatchback, a very comfortable option for a family of four. The Golf is fuel efficient despite its surprisingly powerful engine. The VW Golf is the ideal choice for a small family wanting to travel the highways of Iceland. The VW Golf is perfect for summer, spring and fall. If you plan on traveling around the country in winter we suggest choosing a 4x4 vehicle but the Golf works well during winter day trips from Reykjavik. The car was great! We ended up getting a Hyundai i30 which was super spacious and easy to use. It even came with Apple Carplay which was a treat since we love to listen to music while on the road.